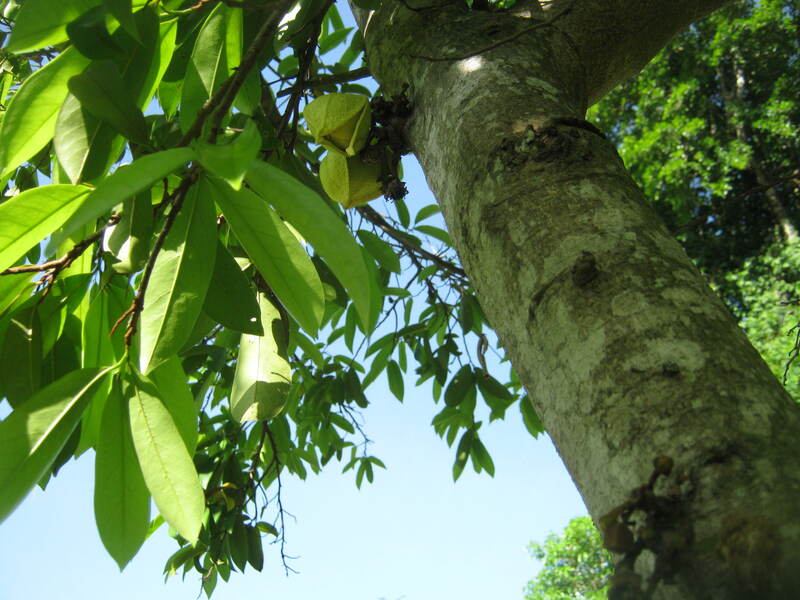 The soursop (Annona muricata) is a fruit known to inhibit the growth of cancer cells; it is also called Graviola and Guanabana. 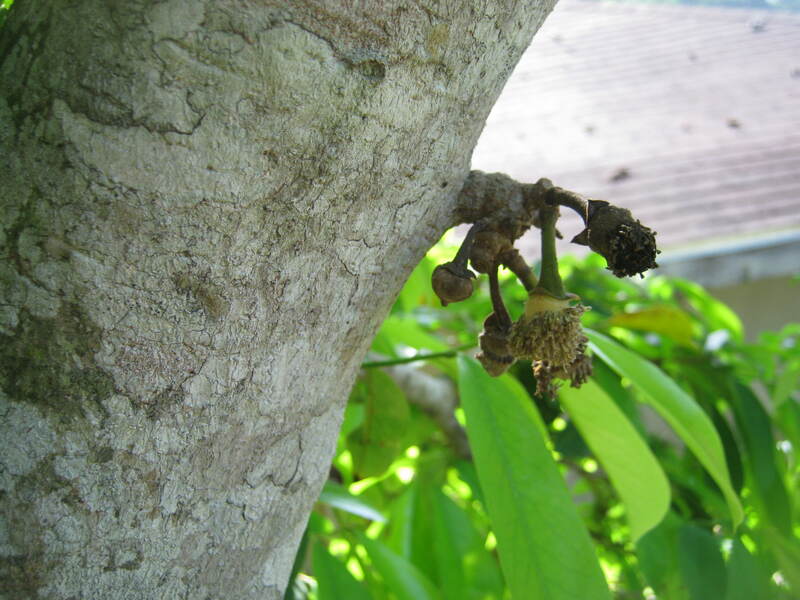 The flowers of the soursop appear on short stalks that are stout and woody, they emerge anywhere on the branches, twigs, or trunk of the soursop tree. Each stalk can have up to two flowers, sometimes three. 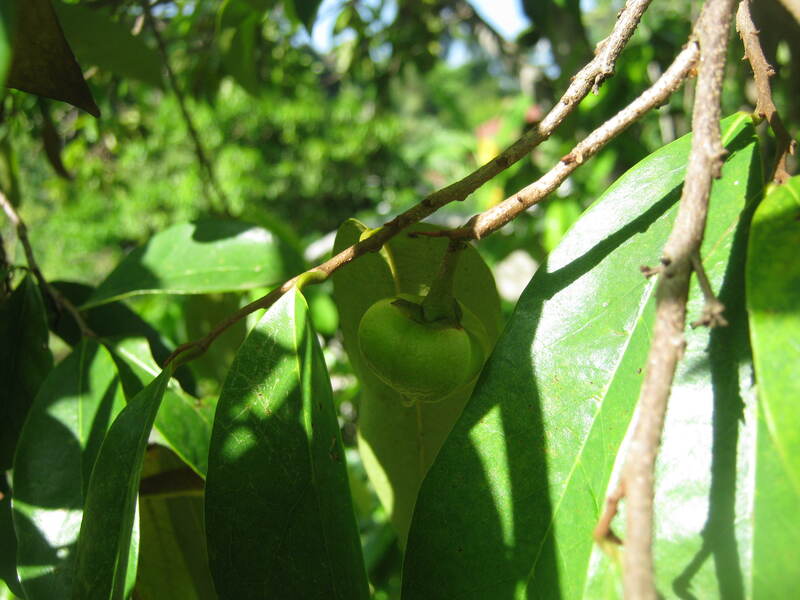 The flowers are plump, thick, and triangular-conical. They consist of three fleshy, slightly spreading, outer yellow-green petals; and three close-set, inner pale-yellow petals. 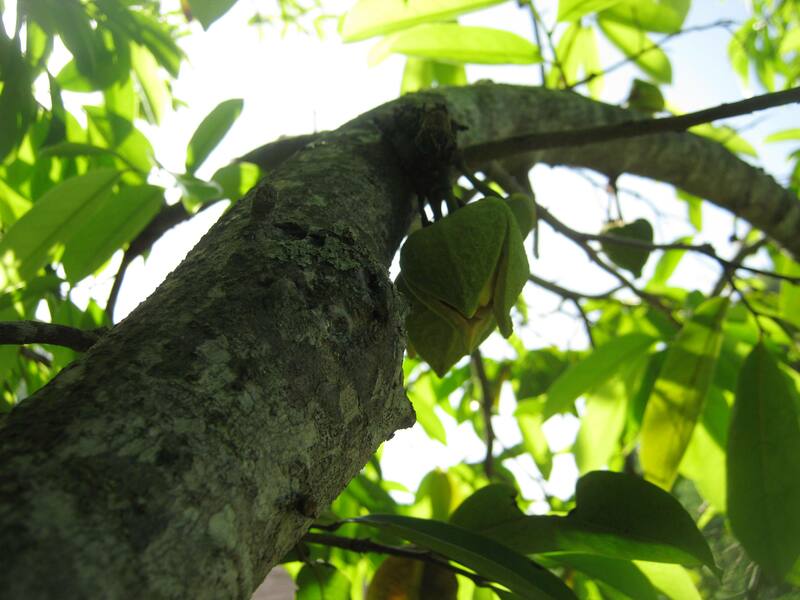 The outer petals of the soursop flower do not overlap and appear heart-shaped; but the inner petals overlap and are oval-shaped. 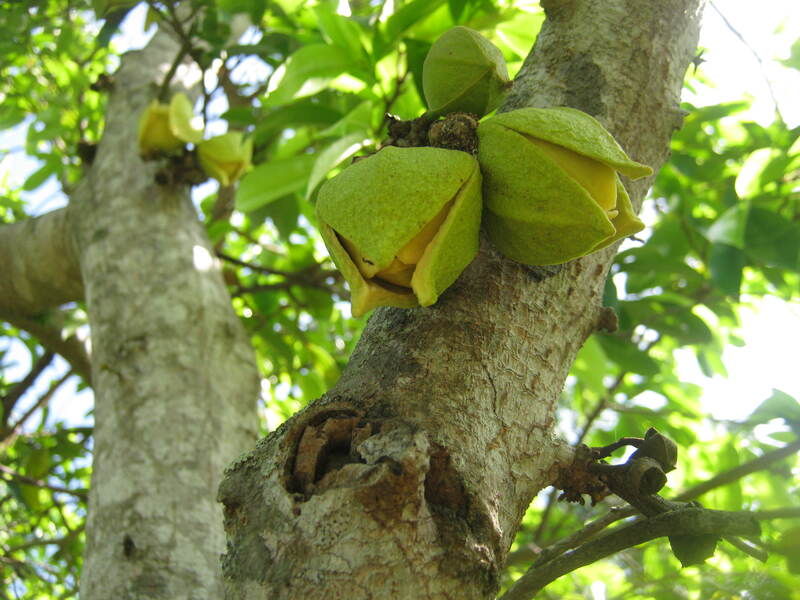 The ovaries of the soursop flower are covered with dense reddish brown hairs. 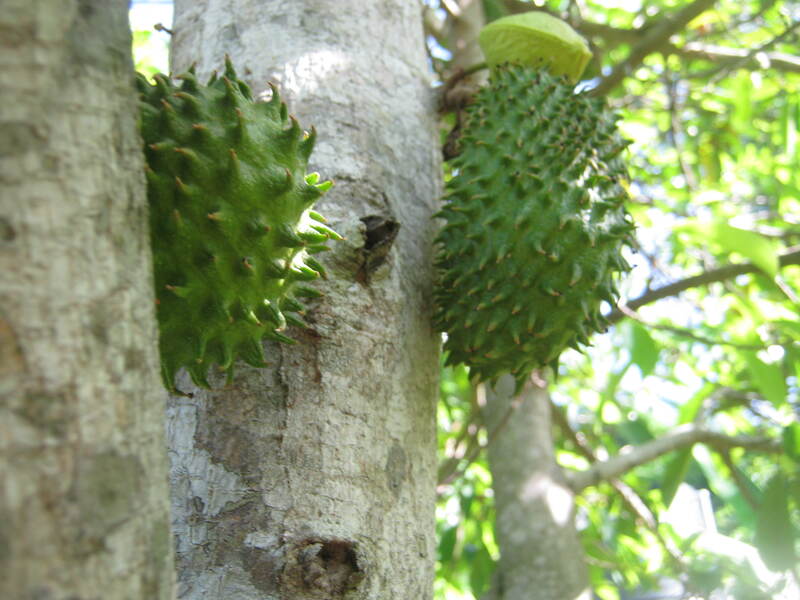 Thanks for the excellent info on soursop. 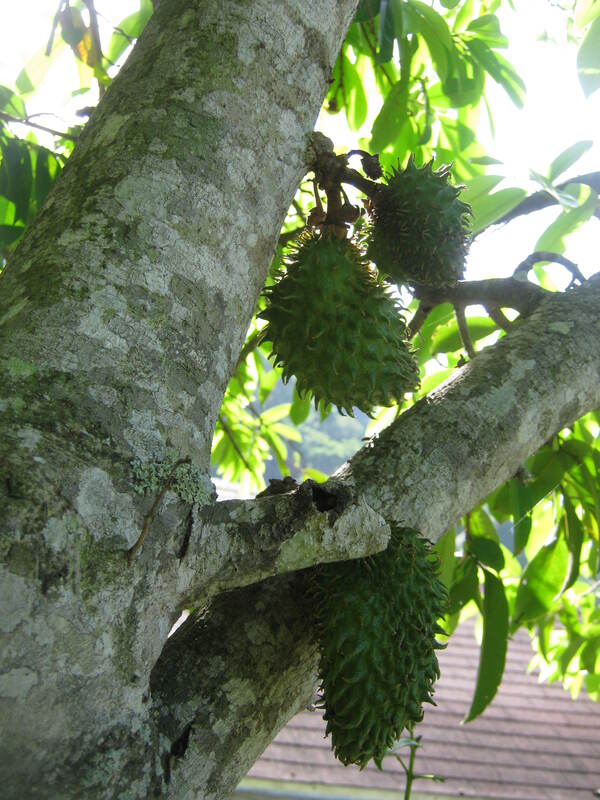 I learnt it is an almost all purpose fruit. I trust readers would appreciate it for all its worth. You’re welcome Stephanie. 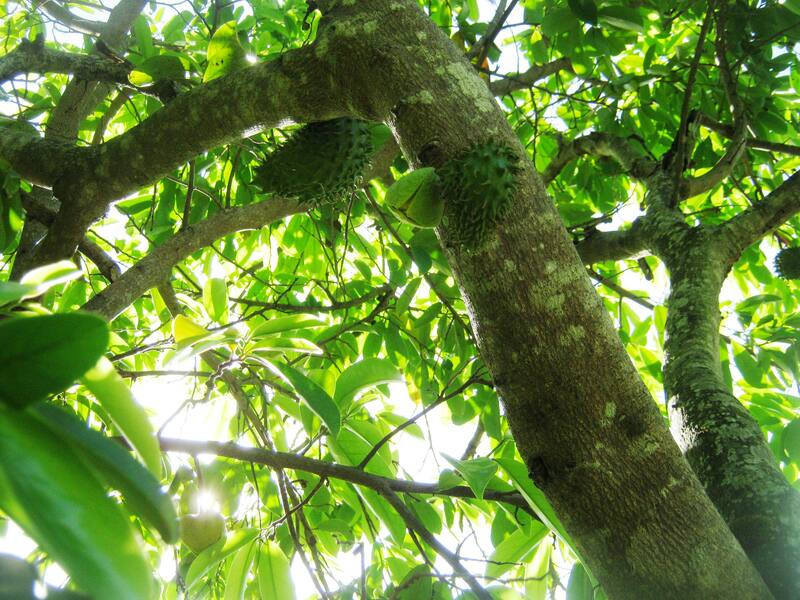 The soursop is truly a benefical fruit. Can anything be done with the Soursop Flower?? 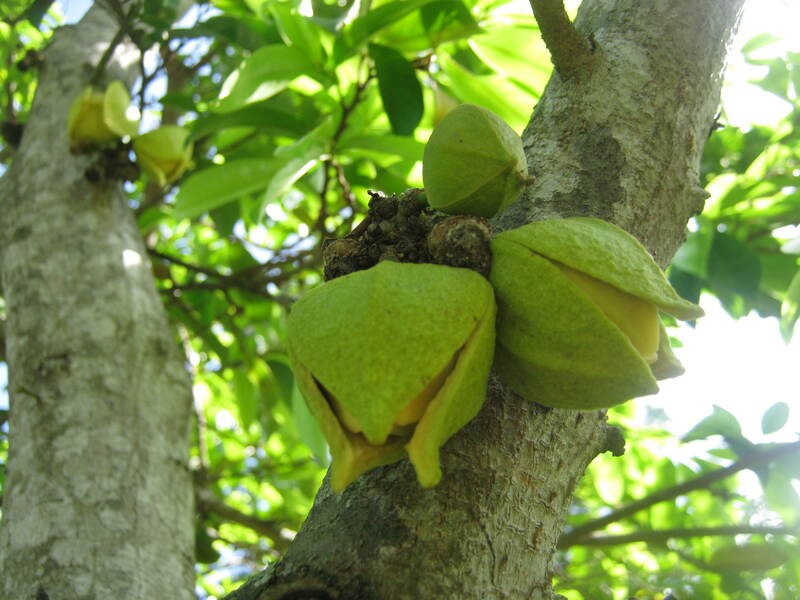 I read at this link (THE SOURSOP, OR GUANABANA) that in folk medicine, soursop flowers are believed to alleviate catarrh.